Any self-respecting casino has roulette in its arsenal. 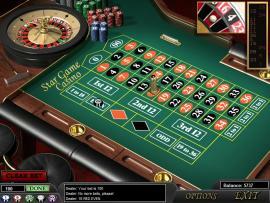 This game has obtained recognition among millions of players all over the world not without reason. Together with Mainamagames you can enjoy the game at any time. Surprisingly simple rules make it accessible for everyone and the gameplay is literally fascinating. 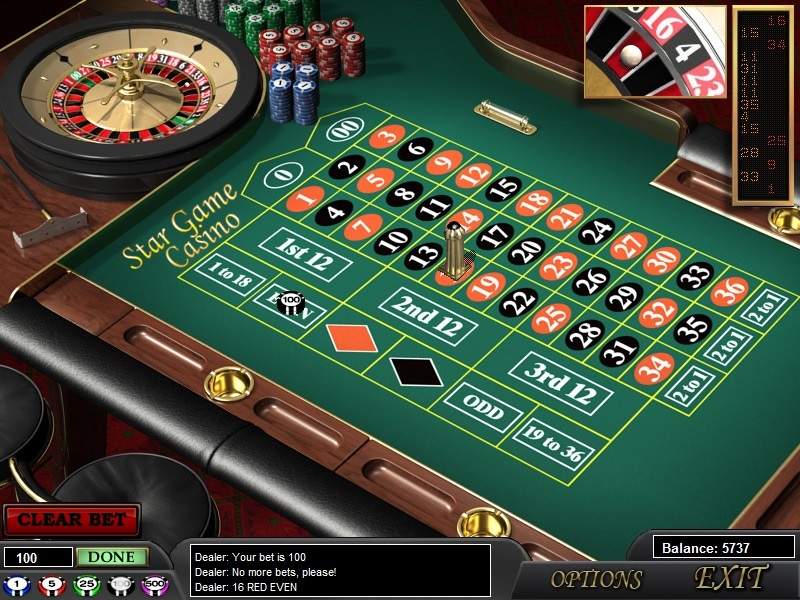 In any version of roulette the gaming table consists of the wheel with the ball and the gaming field. 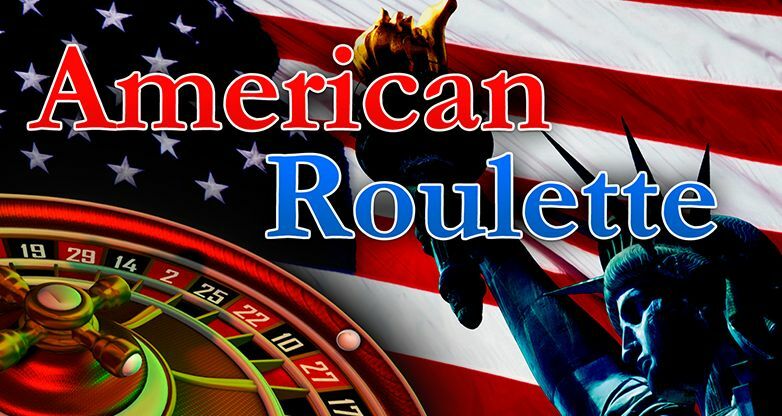 American Roulette is perhaps the most intriguing among all. Besides the 36 slots and the “Zero” sector, there is “Doble Zero” on the wheel. 0 and 00 slots are green. Numbered slots are black or red. Before starting the game, you are to place a bet on a certain number, a group of numbers or a sector. When to end is up to you only. The time for making bets is not limited. You start the spinning of the wheel and the ball by yourself. You win, if the ball gets into a slot chosen by you. Bets can be described as inside and outside. A column that includes twelve numbers inside of it. The chip is to be put on the line of one of the three columns with the inscription “2 to 1”. Winning – 2:1. A dozen. Put the chip on the sector consisting of twelve numbers. That is one of the three dozens: “1st dozen”, “2nd dozen”, “3rd dozen”. Payment – 2:1. The lovers of thrills will definitely appreciate this captivating game at its true value. Get to know the taste of victory!